CDC: Now is the Time to Prepare. 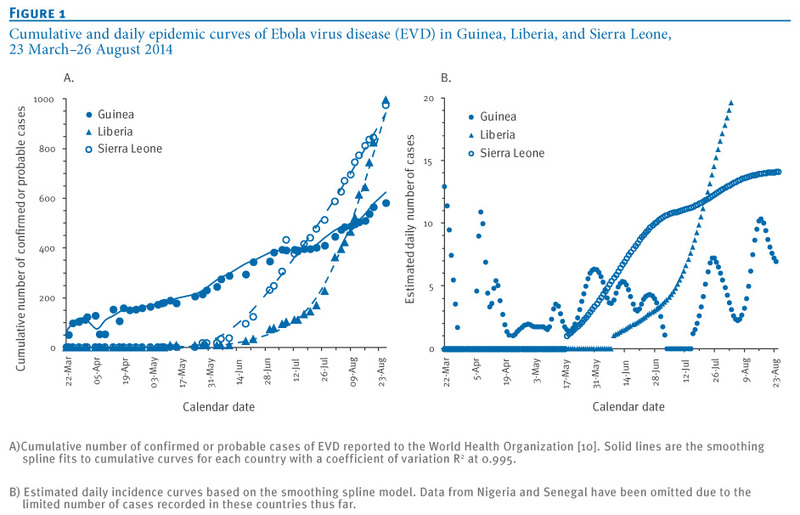 Nishiura Curves The epidemic curves of the Ebola epidemic; look especially at the line for Liberia. From Nishiura and Chowell; original here. What should we do with information like this? At the end of last week, two public health experts published warnings that we need to act urgently in response. We need to establish large field hospitals staffed by Americans to treat the sick. We need to implement infection-control practices to save the lives of health-care providers. 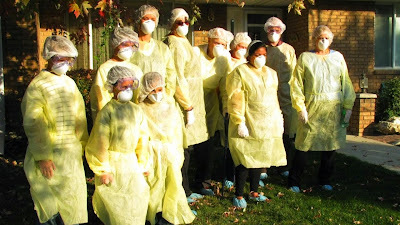 We need to staff burial teams to curb disease transmission at funerals. We need to implement systems to detect new flare-ups that can be quickly extinguished. A few thousand U.S. troops could provide the support that is so desperately needed. The second possibility is one that virologists are loath to discuss openly but are definitely considering in private: that an Ebola virus could mutate to become transmissible through the air… viruses like Ebola are notoriously sloppy in replicating, meaning the virus entering one person may be genetically different from the virus entering the next. The current Ebola virus’s hyper-evolution is unprecedented; there has been more human-to-human transmission in the past four months than most likely occurred in the last 500 to 1,000 years. 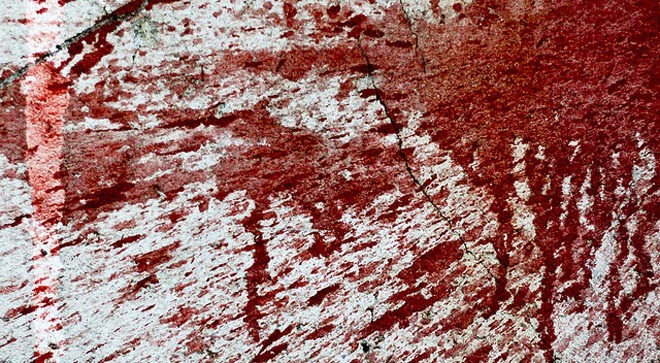 Each new infection represents trillions of throws of the genetic dice. We need someone to take over the position of “command and control.” The United Nations is the only international organization that can direct the immense amount of medical, public health and humanitarian aid that must come from many different countries and nongovernmental groups to smother this epidemic. Thus far it has played at best a collaborating role, and with everyone in charge, no one is in charge. The United Nations should provide whatever number of beds are needed; the World Health Organization has recommended 1,500, but we may need thousands more. It should also coordinate the recruitment and training around the world of medical and nursing staff, in particular by bringing in local residents who have survived Ebola, and are no longer at risk of infection. Many countries are pledging medical resources, but donations will not result in an effective treatment system if no single group is responsible for coordinating them. I’ve spent enough time around public health people, in the US and in the field, to understand that they prefer to express themselves conservatively. So when they indulge in apocalyptic language, it is unusual, and notable. When one of the most senior disease detectives in the US begins talking about “plague,” knowing how emotive that word can be, and another suggests calling out the military, it is time to start paying attention. On multiple occasions this week AlertsUSA subscribers were notified via text messages to their mobile devices regarding the worsening Ebola outbreak. On Monday, the World Health Organization warned that Ebola infections are increasing at an exponential rate and many thousands of new cases are expected this month in Liberia alone. WHO also warned that conventional means of controlling the outbreak are not working and the number of cases and deaths have doubled in just the past 3 weeks. Early in the week President Obama described the outbreak as a national security threat to the United States and has authorized the deployment of U.S. military forces to the region to assist in the setting up field hospitals and isolation units, to provide protection for medical staff as well as other tasks in an effort to help in the overall international response. 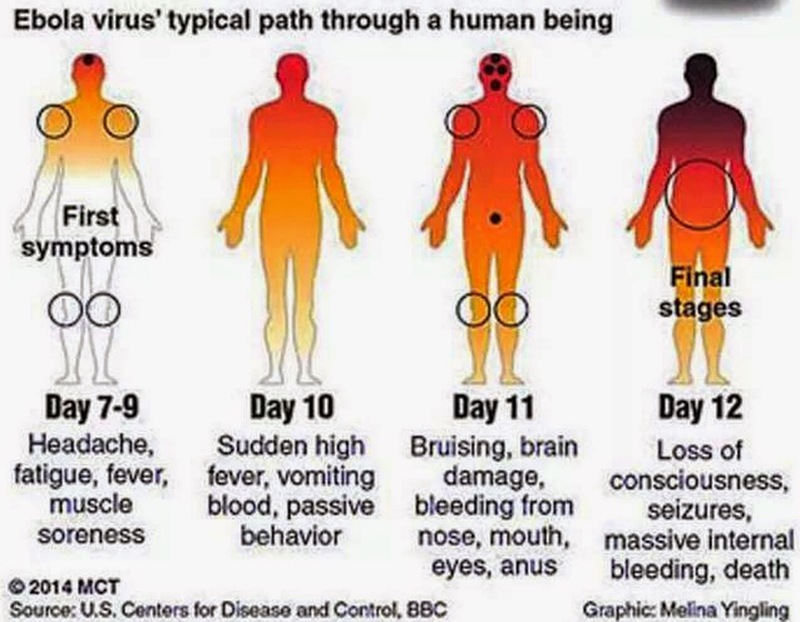 It was revealed this week by the Department of Homeland Security's Office of the inspector General that DHS is "ill-prepared" for something like the 2009 H1N1 influenza pandemic -- or something worse, such as a global Ebola outbreak. "The Department of Homeland Security failed to effectively manage its stockpile of pandemic personal protective equipment and antiviral medical countermeasures. 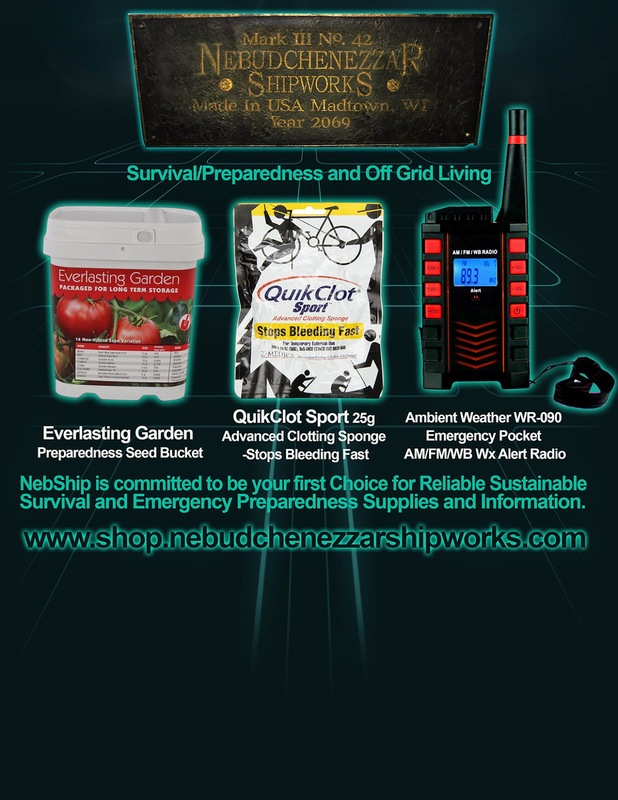 As a result, the Department of Homeland Security has no assurance it has sufficient personal protective equipment and antiviral medical countermeasures for a national pandemic response." “We moved a lot of other people who had an exposure event." Thompson states that medical privacy laws and his company's contract with the State Department prevent him from revealing the figure, though he does indicate that Phoenix Air has flown 10 Ebola-related missions in the past six weeks. The State department refuses to identify neither the locations the patients were flown to or the names of the medical facilities where they are being treated. CDC: Window of Opportunity to contain Virus closing The Centers for Disease Control Director stated yesterday in a Press Conference that this current #Epidemic is likely to get worse and is "Out of Control". 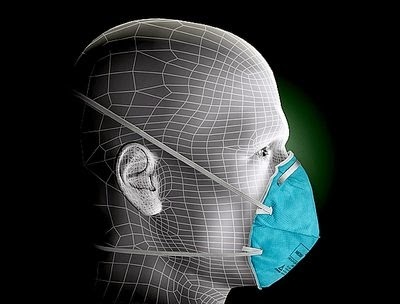 Late this week Michael T. Osterholm, the director of the highly respected Center for Infectious Disease Research and Policy (CIDRAP) at the University of Minnesota, wrote a lengthy op-ed piece for the New York Times within which he discusses the growing global danger from this outbreak, as well as the strong potential for Ebola to become airborne. Osterholm states that "viruses like Ebola are notoriously sloppy in replicating, meaning the virus entering one person may be genetically different from the virus entering the next." 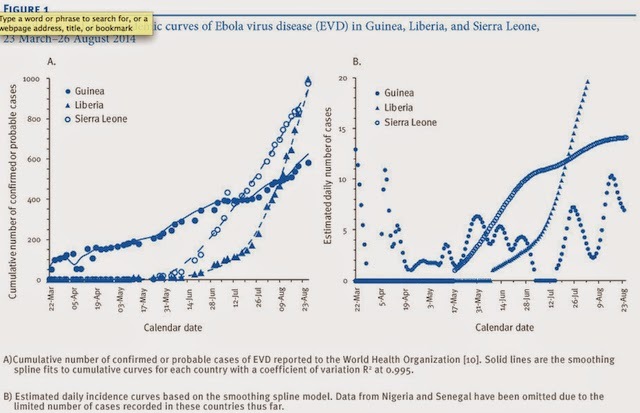 He goes onto state that "the current Ebola virus's hyper-evolution is unprecedented; there has been more human-to-human transmission in the past four months than most likely occurred in the last 500 to 1,000 years." ·Single patient room (containing a private bathroom) with the door closed. Suggest that the home’s Master Bedroom be utilized for this use. Prior to entering room, have another person check to ensure PPE is properly worn and no tares are obvious. For re-useable PPE, cleaned and disinfected according to the manufacturer's reprocessing instructions and hospital policies.